Listening to podcasts has given me access to incredible thought leaders who have influenced a new mindset. I am a firm believer that at any point in my life I have the power to change my story. I am so excited to join Rachel Hollis’s #Last90Days challenge to finish 2018 strong. The Last90Days challenge got me thinking about the biggest obstacle to realizing my dreams. I believe the challenge is the narrative I create in my head. Many of these leaders have inspired me to take a leap into the unfamiliar with Flown The Coop. I’ve developed new skills, thought about life in new ways and became laser-focused on incoming producing activities. By far, the biggest tool I’ve learned to harness is my mind. I am a BIG fan of Brooke Castillo! Brooke has a brilliant way of putting thoughts into perspective. She is dynamic and energetic, full of wisdom! Brooke’s main premise is,”Thoughts create feelings. Feelings create action.” She has over 200 episodes. 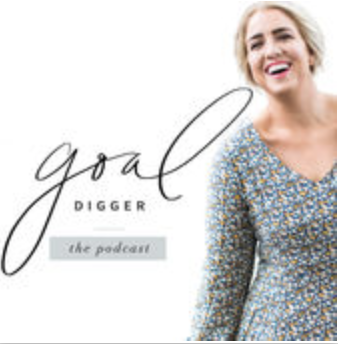 I recommend starting her podcast from episode 1. 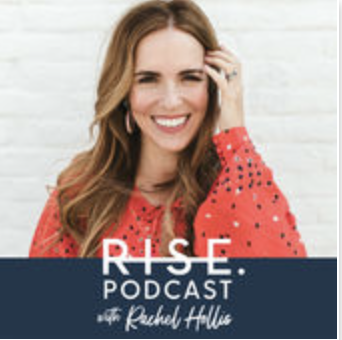 I recently discovered Rachel Hollis. You have to read her book, Girl Wash Your Face! She is seriously on fire with life! I love her no nonsense approach to success. She speaks frankly about the lies we tell ourselves in a way that feels like love. I joined her #Last90Days challenge and am seriously excited to see how 2018 end! I enjoy her Facebook Live every morning at 8am central with her husband Dave. They are a great team! Wellness has a huge impact on going for your dreams! You have to be well to hustle! I had no idea of where to start when I received my Young Living starter kit. 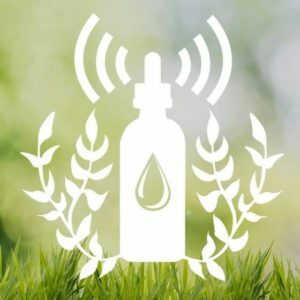 The Essential Oil Revolution was a God send, full of practical advice! I love the variety of interviews, from Lucy Libido to Nadine Artemis. I adore Jenna Kutcher, a boss babe, promoting body positive! She is a viral sensation. Jenna’s Social Media training has been a game changer for me. She owns a killer multifaceted business! There are over 140 episodes. Not all of the content is applicable to my life, YET. Donald Miller has an excellent way of communicating ideas… through a story! Clarify the message to create a story in which the hero is my customer and my business is the mentor. This concept forced me to look at how Flown The Coop solves problems. 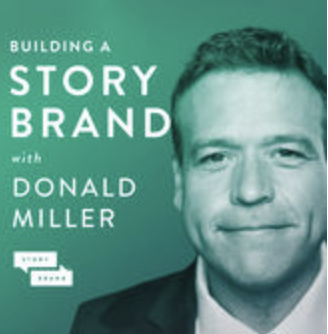 I recommend returning to The Story Brand podcast regularly to recharge marketing creativity. I highly recommend any of Donald Miller’s work! 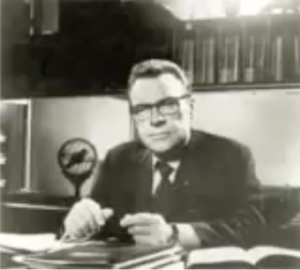 Ok… The Strangest Secret is not a podcast, but a vintage 1950s YouTube video still relevant today! I was challenged to listen to this recording for 30 days. I hear something different every time I listen. What is the secret to success? It is the progressive realization of a worthy ideal. 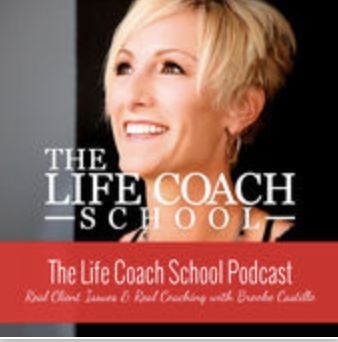 Renewing my mind daily with podcasts like these propels me toward my worthy ideals! Let me know what your favorite podcasts are! Let’s encourage each other to finish the year strong! 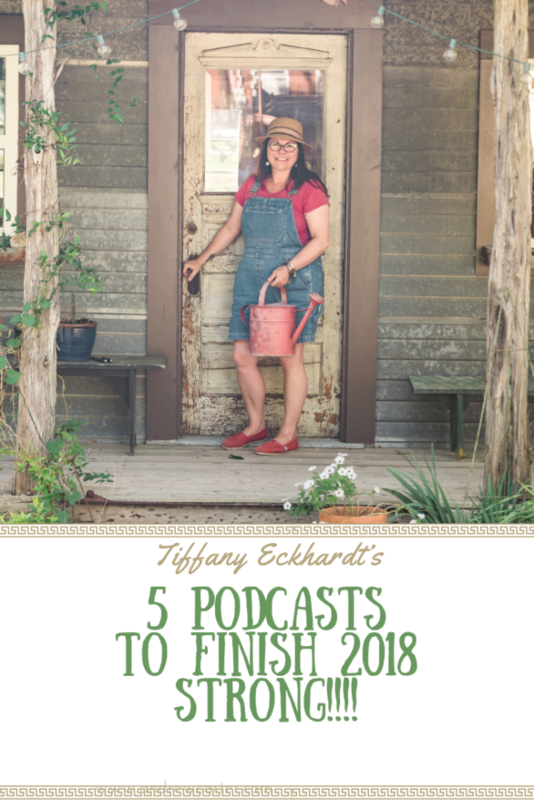 This entry was posted in Business Builder, Uncategorized and tagged Dreams come true, Fierce, Flown The Coop, fly free, Freedom, journey, Mindset, Podcasts, Tiffany Eckhardt by tiffany. Bookmark the permalink.